You won’t normally get thrush unless you’re suffering from a disease such as AIDS, cancer or diabetes, since this condition is pretty rare in healthy adults. Any serious imbalance in your mouth flora, such as poor hygiene and smoking, may also cause oral thrush. If you do get it, it’s best to treat it as soon as soon as you notice the first symptoms. One way to go about treating oral thrush is to take probiotics. While they may not be enough to kill the candida colonies, they will boost any other antifungals you might be taking. In a nutshell, probiotics are good bacteria. They help take up the space left by candida albicans, and they don’t allow it to grow. 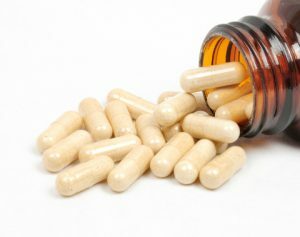 It’s not uncommon for candida colonies to thrive because there’s not enough probiotics in your gut, so taking probiotics is bound to be good for your infection. A rich source of probiotics is yoghurt. Eating unpasteurized yoghurt over a couple of weeks has been shown to reduce the number of candida albicans, and it’s actually a great way to prevent oral thrush. If you’re already taking antifungal medications, probiotics will likely boost their effect. 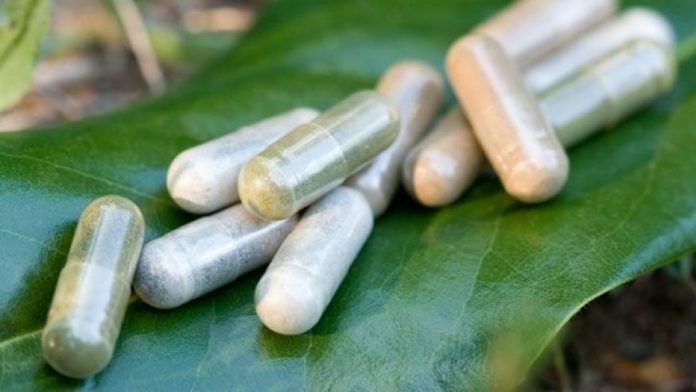 There are plenty of probiotic drugs on the market (Renew Life Ultimate Flora Extra Care Probiotic is just one of them) that will help with your condition. Studies have yet to show that probiotics alone will treat thrush, though it’s pretty certain that they do prevent it. What probiotics do is not allow the candida colonies to grow any further, and thus prevent the infection from spreading. If you’re taking an antifungal treatment, the space taken up by candida albicans will be filled by probiotics, as the candida colonies die. This will help you prevent any further infections and accelerate the effect of the antifungal. Yoghurt and cheese are safe for most people, but you should contact your doctor if you’ve got lactose intolerance, or if you plan to take synthetic probiotics. Probiotics will help with your thrush infection, since they prevent candida albicans from growing any further. However, they will not cure the condition by themselves. You should take probiotics in combination with a more potent thrush treatment, such as fluconazole pills or nystatin drops. If you experience any unpleasant side effects as a result of taking probiotics, contact your doctor, especially if you’re lactose intolerant.